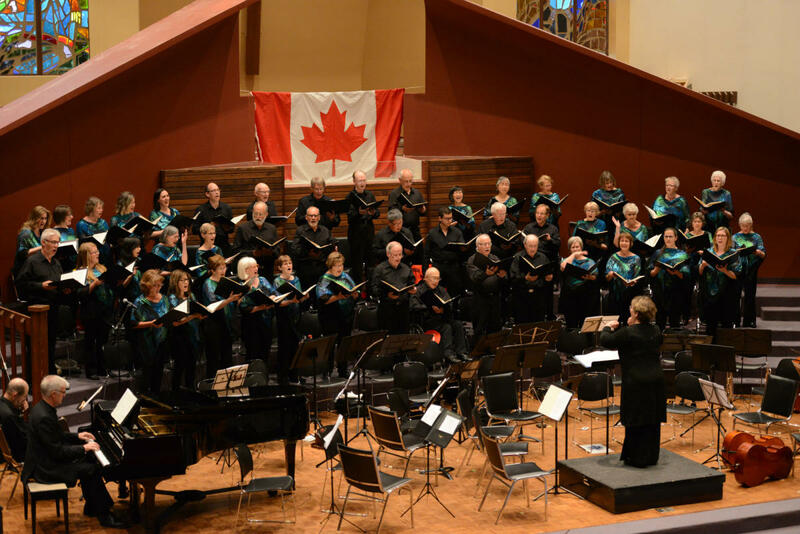 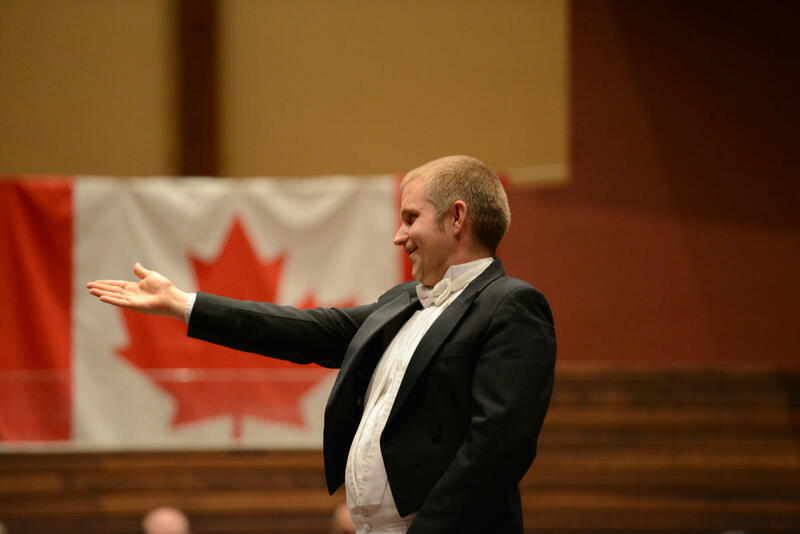 Founded in 1986, the Richmond Orchestra and Chorus Association is a not-for-profit charitable organization that is dedicated to increasing the awareness and appreciation of a rich variety of music in Richmond and beyond. 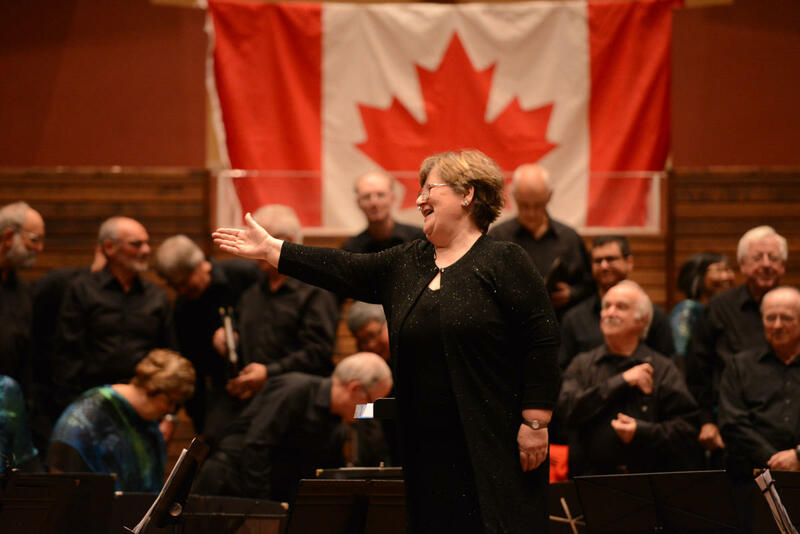 After more than 30 years, the Richmond Orchestra and Chorus remains dedicated to musical excellence, building connections through audience engagement and nurturing musical talent in both young and old. 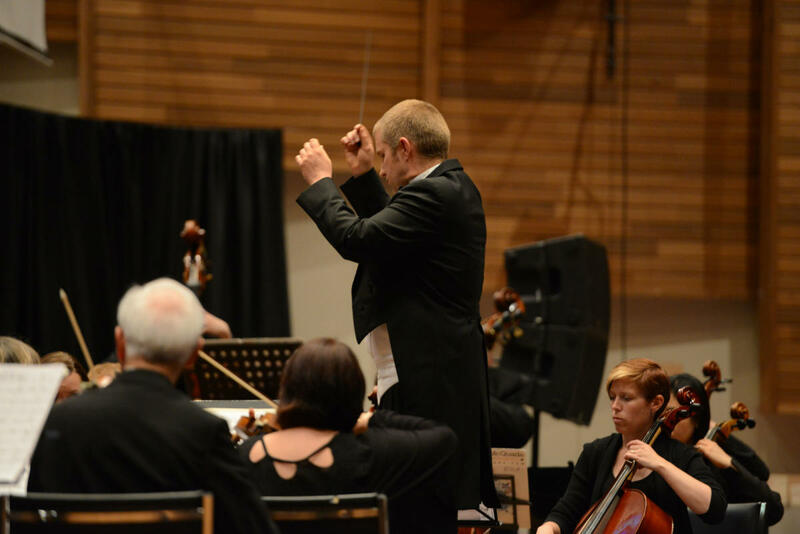 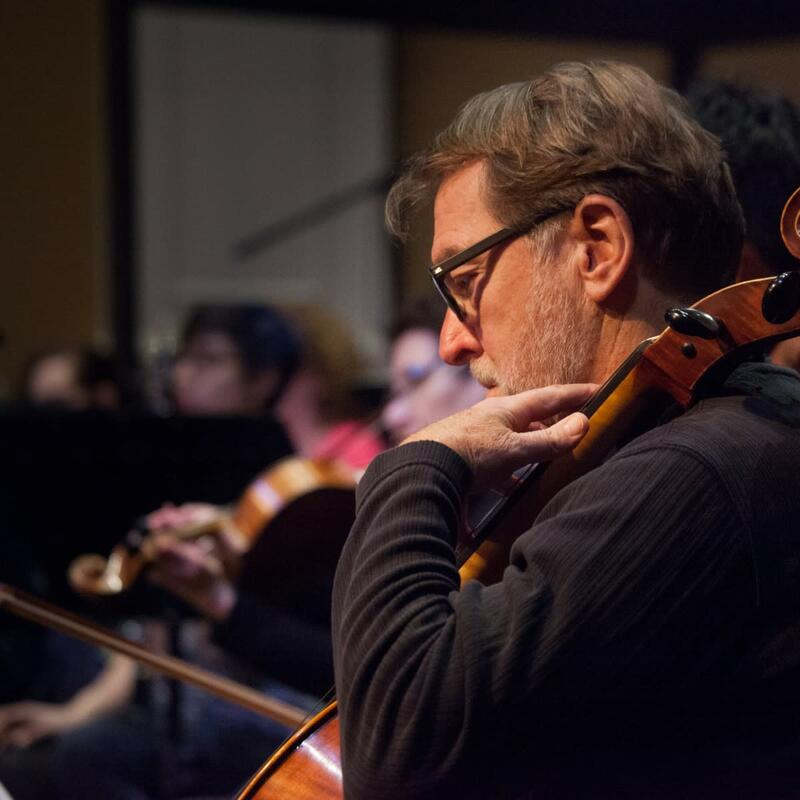 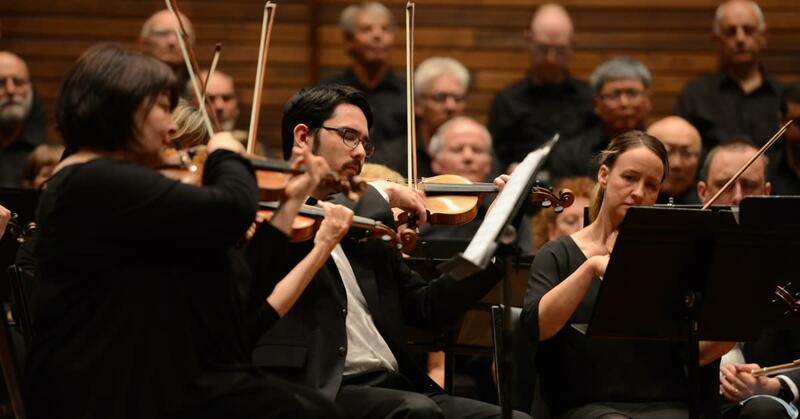 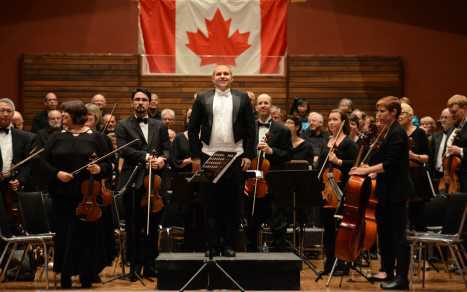 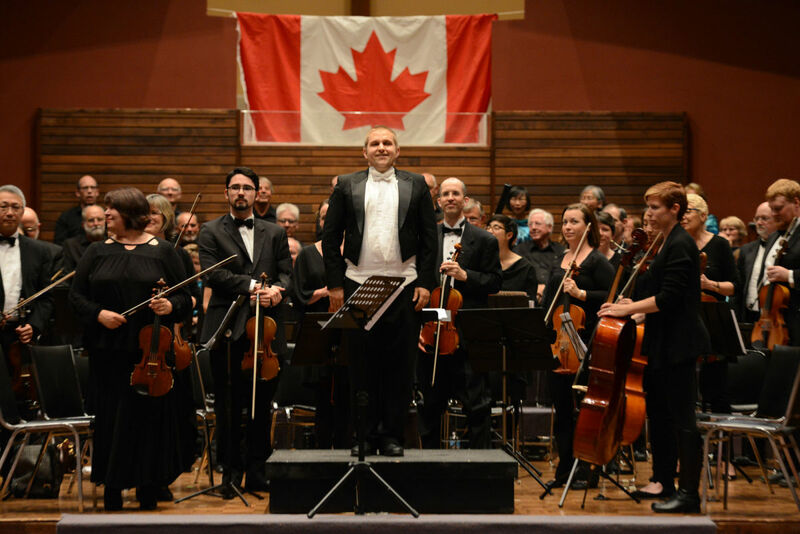 Powered by a vision of promoting a culture of creativity in Richmond, members of the Richmond Orchestra and Chorus are also committed to giving back to the community that supports them so faithfully. 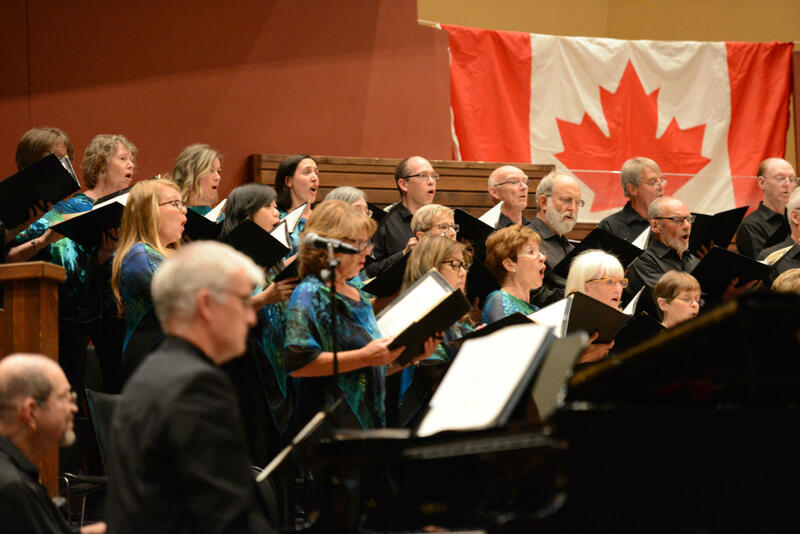 The organization has a strong commitment to providing community service through a community partnership program, an elementary school outreach program, as well as performing benefit concerts for local charities throughout the year.